Rupa Banik’s practice has focused on the defense of complex medical malpractice, dental malpractice and general liability matters – including: surgery, emergency medicine; dental surgery; obstetrical and neonatal malpractice; pressure ulcers; gynecological surgery; and failure to diagnose and to treat cancer – for major hospitals and medical practices in the metropolitan region. Ms. Banik is admitted to practice in New York and New Jersey as well as in the United States District Courts for the Southern and Eastern Districts of New York. She was elected to the partnership of Aaronson Rappaport Feinstein & Deutsch, LLP in 2018. Hernandez v. Franklin Hospital (Index# 22216/11), summary judgment motion in a case that was venued in Queens, which plaintiff’s counsel appealed and lost. This case involved an alleged failure to diagnose and to treat cardiomegaly and dilated cardiomyopathy in a then 28-year-old unmarried male in the Emergency Department of Franklin Hospital. Plaintiff claimed permanent neurological damage. Hidalgo v. NYPH (Index#: 105263/11), this was a brain damage baby case venued in Manhattan. A prominent plaintiff’s law firm withdrew as counsel after summary judgment was filed. Ultimately, the case was dismissed. Vargas v. St. Luke’s-Roosevelt Hospital (Index# 21637/2013E), this was a dental malpractice case venued in the Bronx where summary judgment for all defendants was successfully achieved. 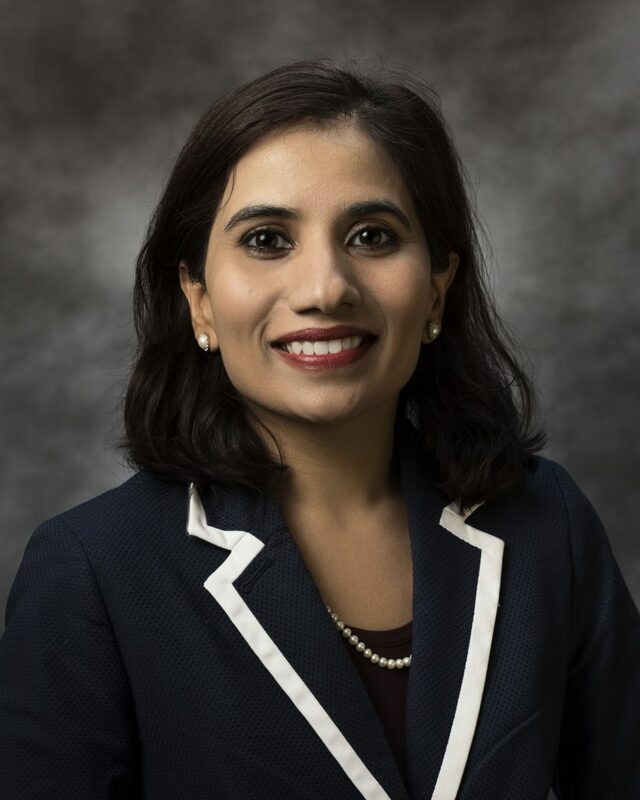 Ms. Banik obtained a Bachelor of Arts degree from Columbia University, Barnard College, and a Juris Doctor degree from Brooklyn Law School, where she was the public relations chair for Asian American Law Students Association.